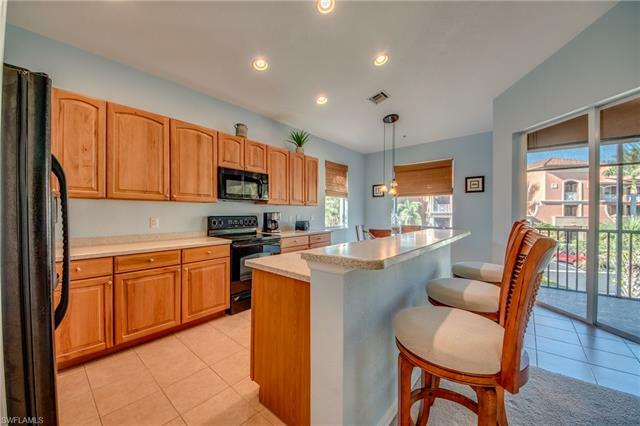 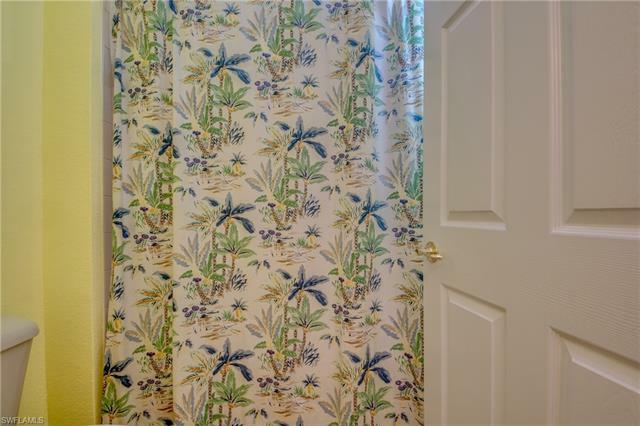 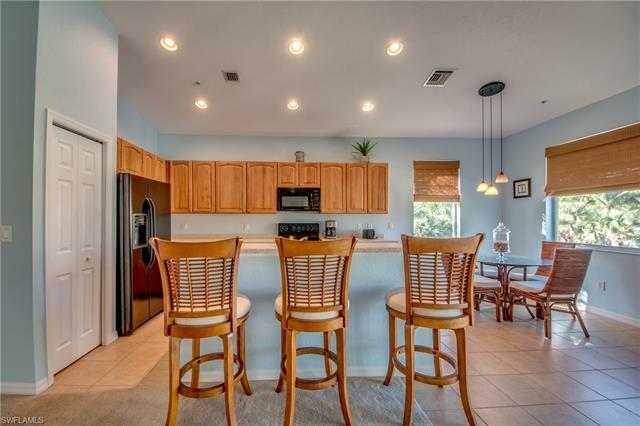 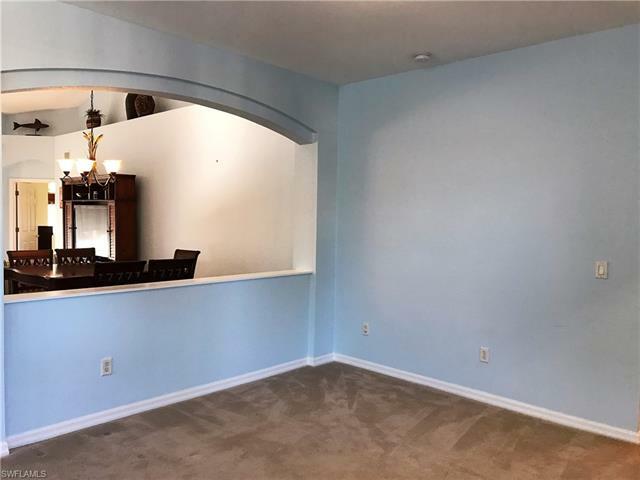 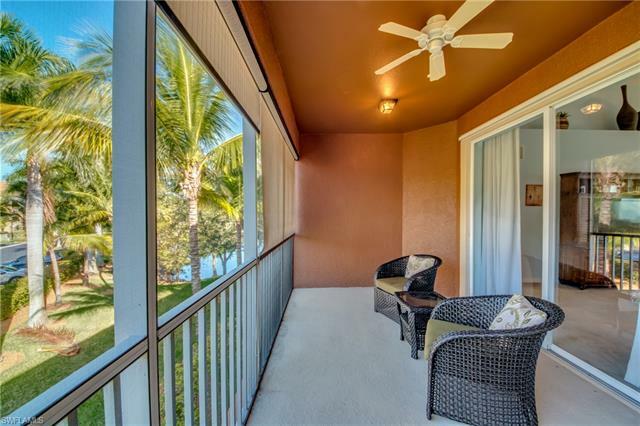 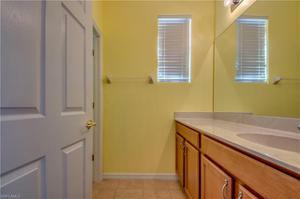 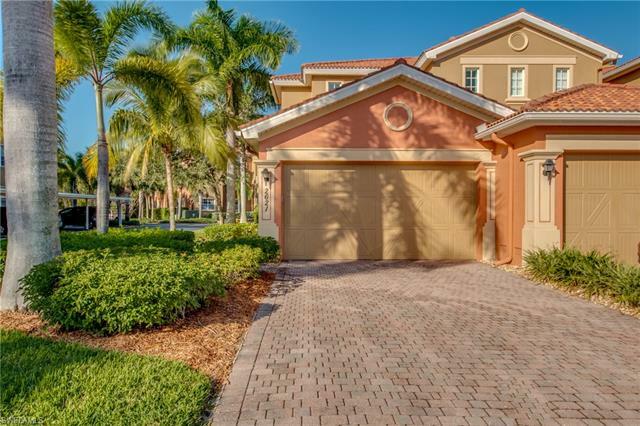 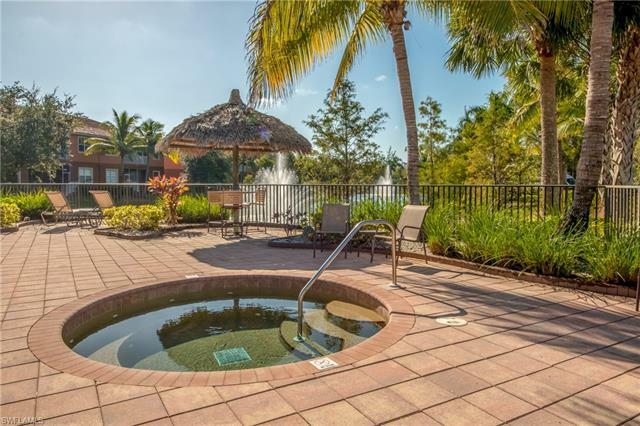 14940 Reflection Key Cir 2621, Fort Myers, FL 33907 MLS# 218073198 - Cape Realty, Inc.
BEST PRICED FURNISHED/TURNKEY coach home on the market in South Fort Myers. 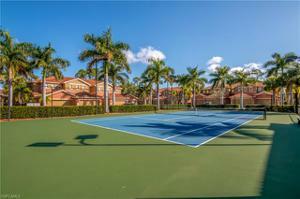 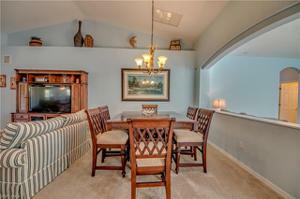 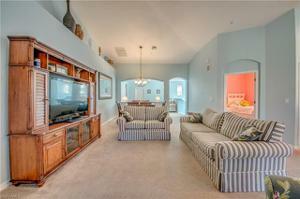 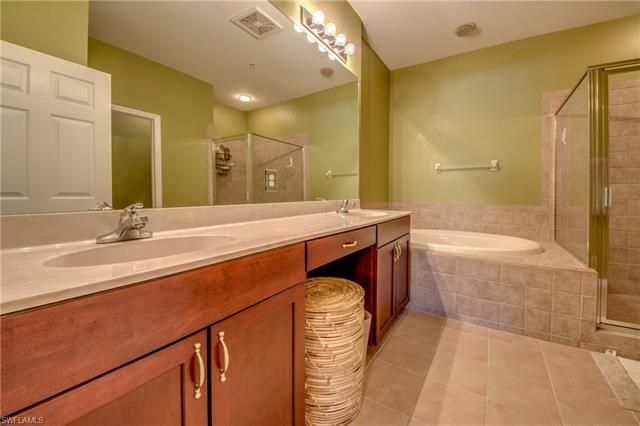 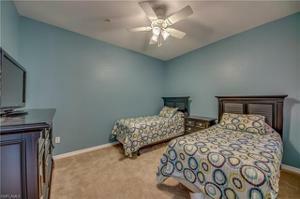 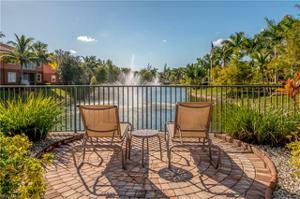 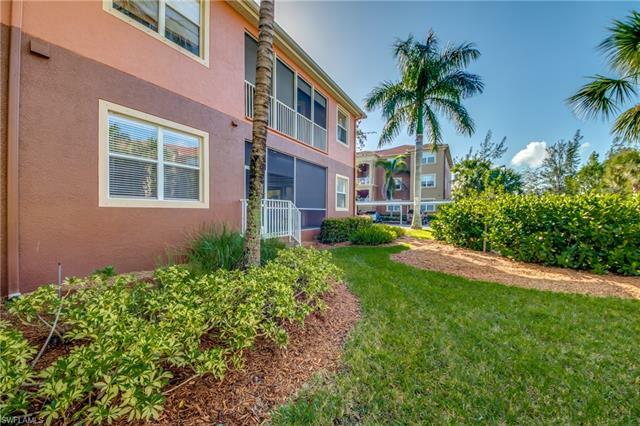 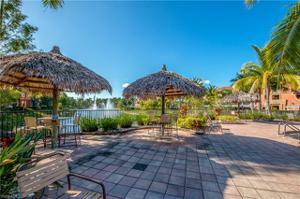 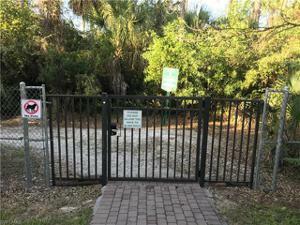 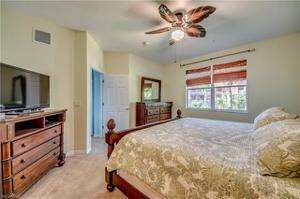 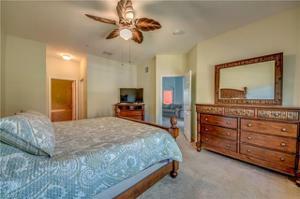 Rarely used condo in south Fort Myers is MOVE IN READY! 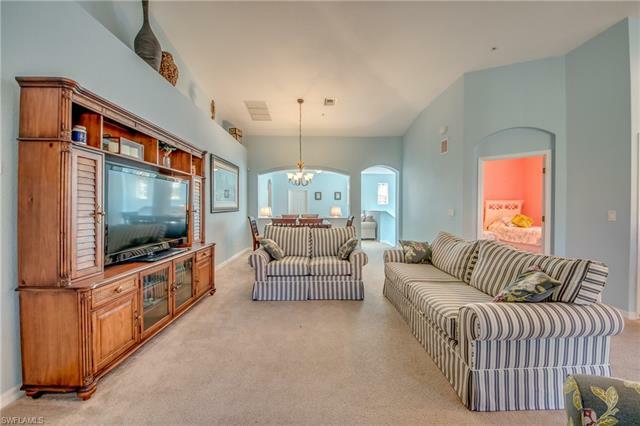 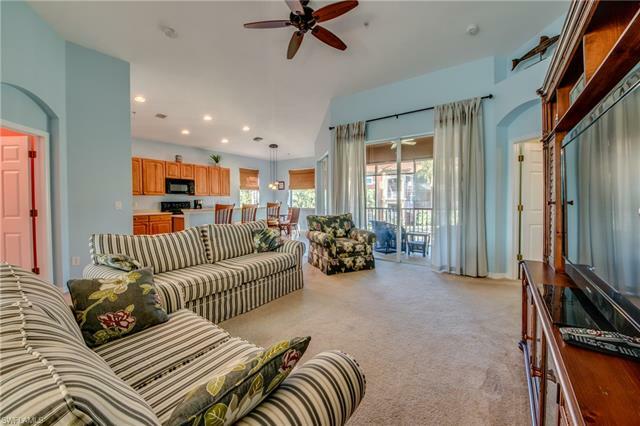 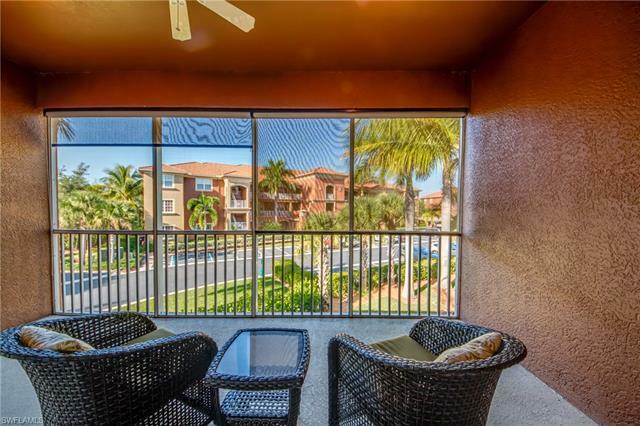 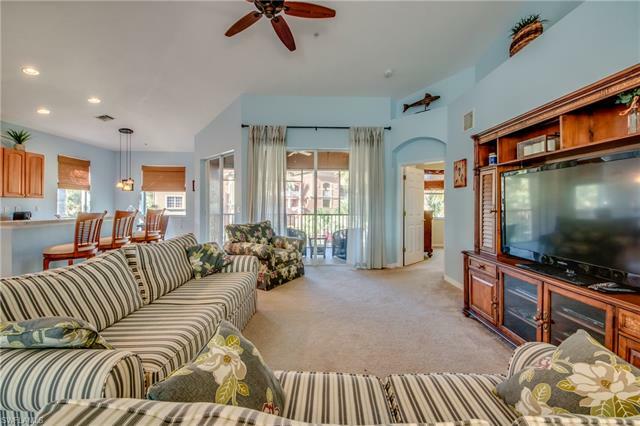 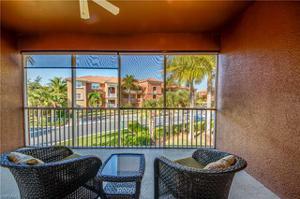 Generously sized 3 bed, 2 bath unit with SCREENED LANAI, and 2 CAR GARAGE has a TV in each bedroom! 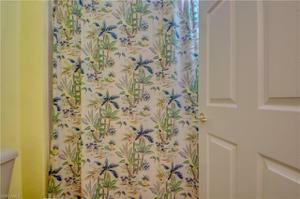 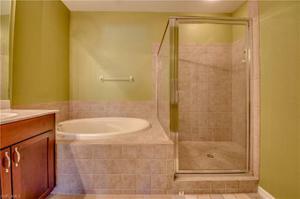 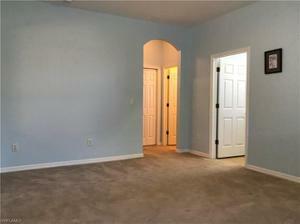 FURNISHED and TURNKEY- furniture, dishes, TV's, etc will remain in the unit. 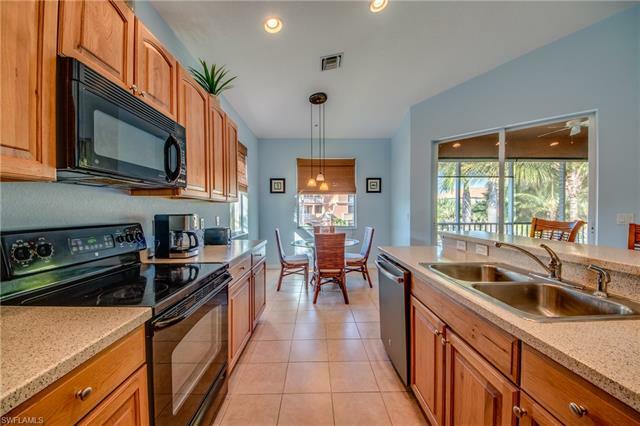 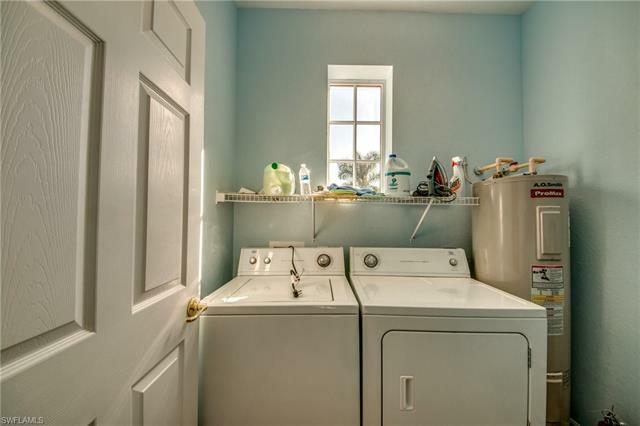 NEWER DISHWASHER in spacious kitchen features WOOD cabinets and solid surface counters. 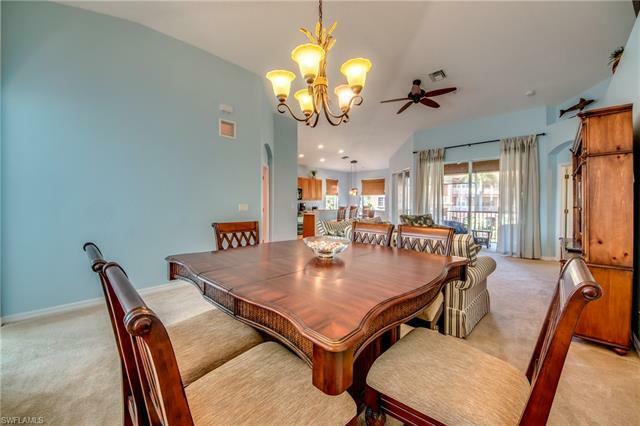 Plenty of dining areas with a breakfast bar, eat-in kitchen, and dining room. 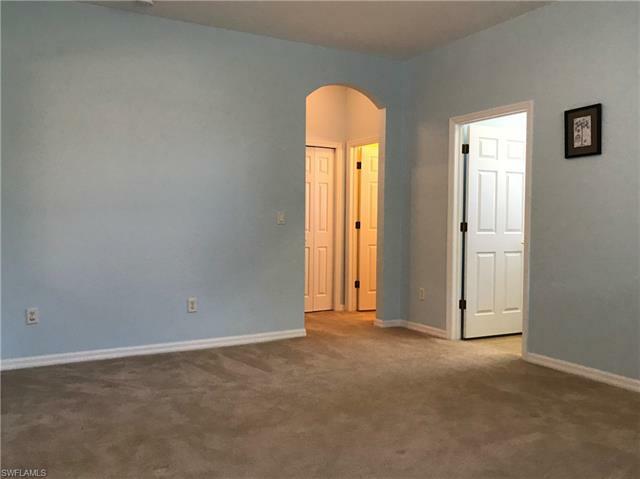 This END UNIT with numerous windows is nice and bright and does not have another building next to it so it is very private. 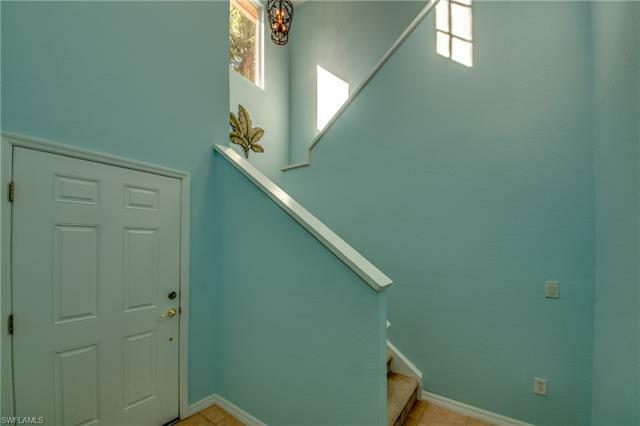 2 story foyer takes you upstairs to all the living space on the 2nd floor. Living areas include combination LIVING ROOM/DINING ROOM, LOFT, and KITCHEN. 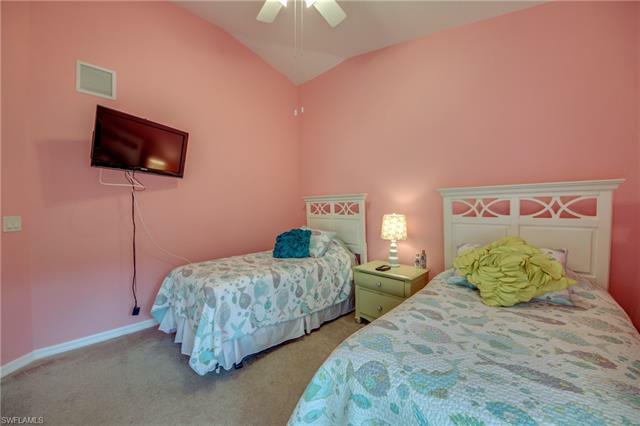 Master bedroom features KING bed with TEMPURPEDIC mattress and ENSUITE BATH with double vanity, soaking tub, tiled shower, water closet, and privacy door. Spacious lanai measures 16'x9'! 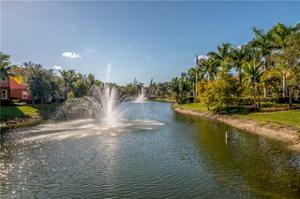 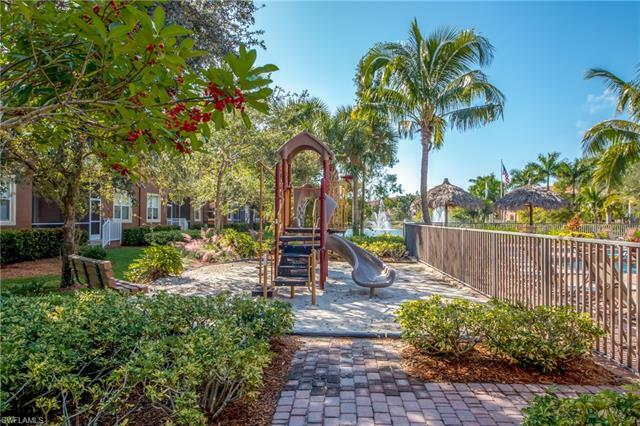 AMENITIES in this community include POOL, SPA, TENNIS, CLUBHOUSE, FITNESS CENTER, ACCESS TO LAKES PARK, and a GATED ENTRANCE. 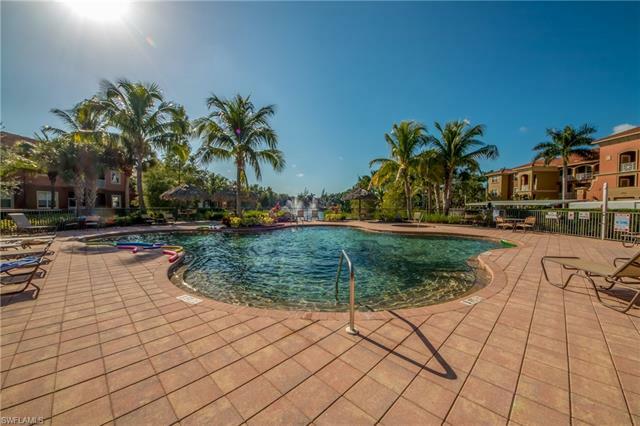 Only 8.5 miles to FORT MYERS BEACH! 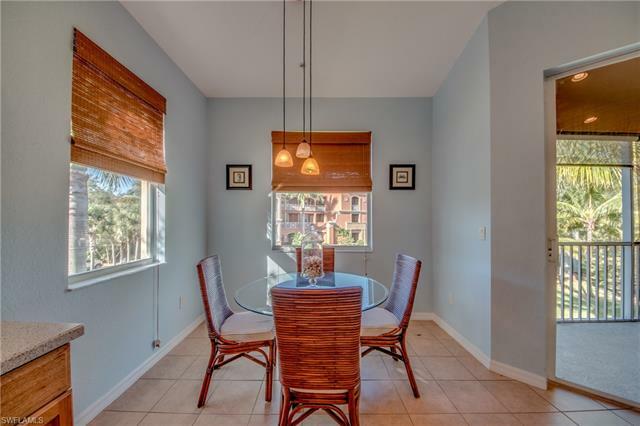 Shopping and dining within 2 miles! PET FRIENDLY! 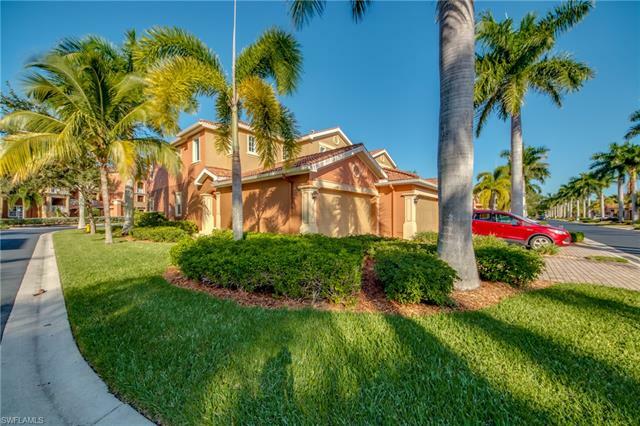 QUIET NEIGHBORHOOD!